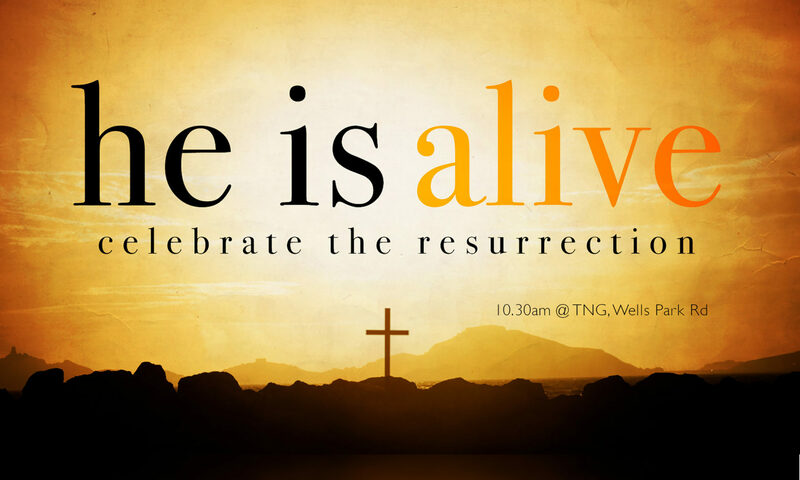 Service: Sunday Morning (50), Special event (1). 2 Corinthians 11:1-15 (Part of the Boasting in Weakness series). Preached by Tim Iles on 9th December 2018 (Sunday Morning). 2 Corinthians 10:1-18 (Part of the Boasting in Weakness series). Preached by Tim Iles on 2nd December 2018 (Sunday Morning). 2 Corinthians 9:6-15 (Part of the Boasting in Weakness series). Preached by William Taylor on 25th November 2018 (Sunday Morning). 2 Corinthians 8:16-9:5 (Part of the Boasting in Weakness series). Preached by Tim Iles on 18th November 2018 (Sunday Morning). 2 Corinthians 8:1-15 (Part of the Boasting in Weakness series). Preached by Tim Iles on 11th November 2018 (Sunday Morning). 2 Corinthians 7:2-16 (Part of the Boasting in Weakness series). Preached by Tim Iles on 4th November 2018 (Sunday Morning).